Iron Maiden, the one and only, is set to license their name for an upcoming RPG title that will launch in the summer of 2016. 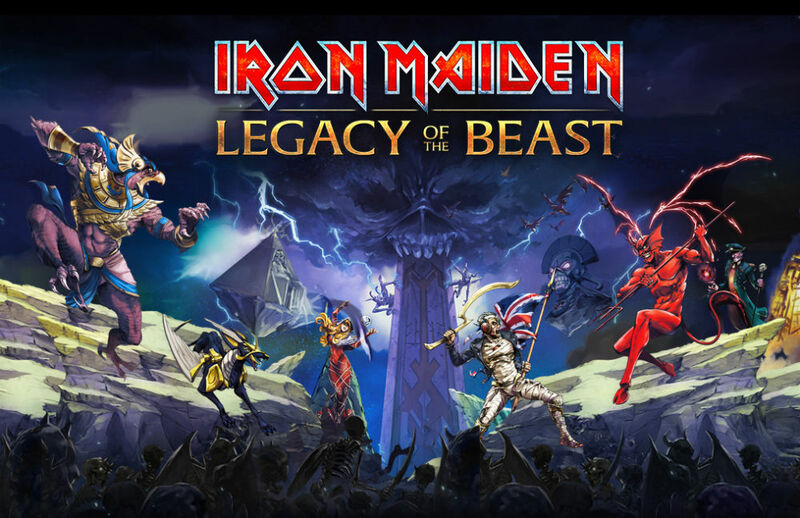 According to the dedicated website for Legacy of the Beast, you will battle as Eddie (Maiden’s undead mascot), set to the tunes of Iron Maiden. As for a plot, the description goes a little something like this. A mysterious force has shattered Eddie’s soul and scattered it about. As the player, you will travel through time and space, collecting the pieces as you encounter a gang of dramatic and engaging characters. The game will include unheard live recordings, in addition to music that spans Maiden’s entire career. As stated on the website, the game is free-to-play. As soon as this game launches, we will let you know.